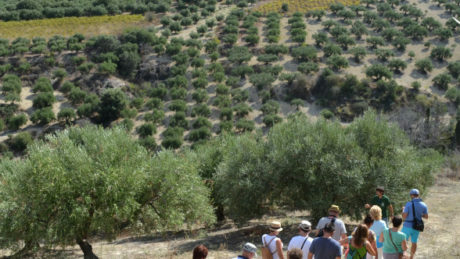 Archive from category "Tours and tastings"
Extra virgin olive oil, find everything out! © 2017 KORONEKES®. All Rights Reserved.